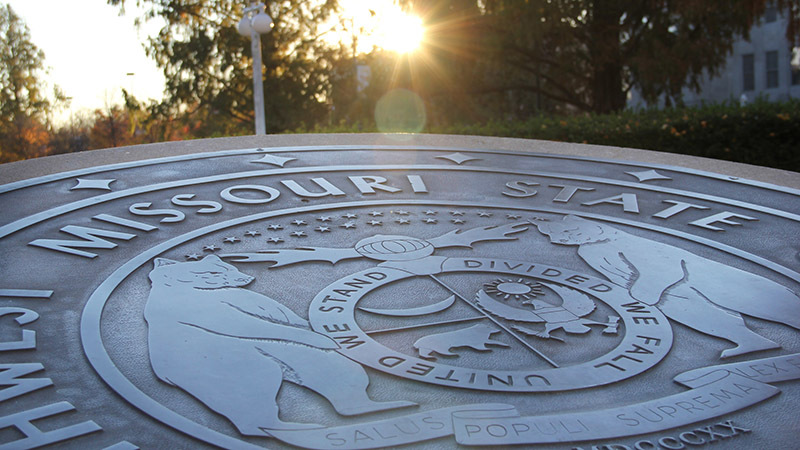 Since 2012, Missouri State University has launched two doctoral programs. This effort has not gone unnoticed. Recently, Missouri State received a higher level of classification in the 2018 edition of the Carnegie Classification of Institutions of Higher Education. The university moved up from the “master’s colleges and universities” classification to the newly added “doctoral/professional universities” classification. This category reflects the growing role of professional-practice oriented doctoral work in graduate education. It includes institutions that awarded at least 30 professional practice doctorates in two or more programs. In 2017-18, MSU awarded 110 doctoral degrees across four programs: audiology (7), nurse anesthesia practice (51), nursing practice (14) and physical therapy (38). Last year, the Missouri legislature passed a bill that gives the university more flexibility to offer professional doctorate degrees. Recently, the MSU Board of Governors approved a proposal for a Doctorate in Defense and Strategic Studies. It will be sent to the Missouri Department of Higher Education for the state review process. The Carnegie Commission on Higher Education developed the classification system and published it for the first time in 1973. It recognizes and describes institutional diversity in U.S. higher education. In 2014, the Center for Postsecondary Research at Indiana University took over the responsibility. The 2018 edition marks the start of a three-year update cycle. From 2000 to 2015, it was updated every five years.